FLITCH PLATE - Surrey Steels - Steel fabricator and supplier in London. This is a steel plate that is drilled (generally in a staggered formation) to strengthen timber joists. 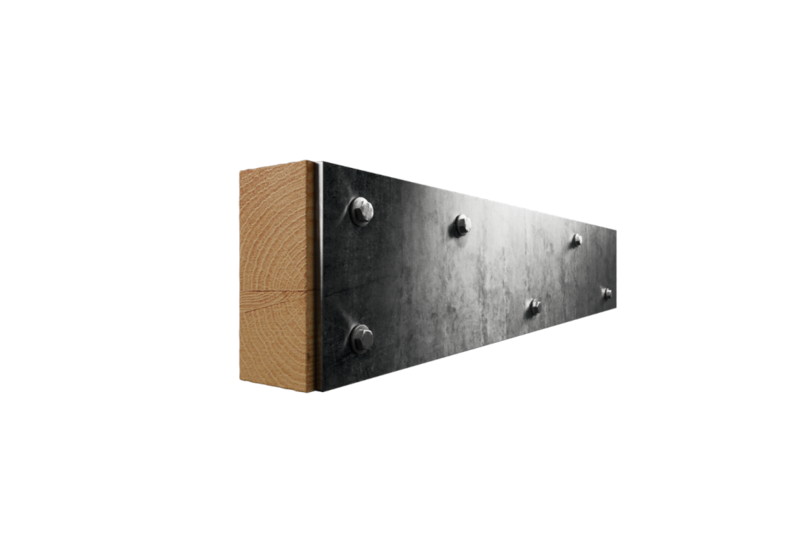 Timber is usually bolted to either side of the flitch plate, which allows for the use of timber to span greater distances, where a steel would normally be required.